Ontario's incoming premier Doug Ford is being warned not to scrap the Ministry of Indigenous Relations from his new cabinet. Ford and his Progressive Conservative ministers are to be sworn in on Friday at the Ontario Legislature, formally taking power after nearly 15 years of Liberal government in the province. There are strong signals from the Ford transition team that the cabinet will be trimmed significantly from the peak of 30 members it reached under outgoing premier Kathleen Wynne. Indigenous leaders and others are urging Ford to maintain a minister solely responsible for issues of concern to First Nations, in keeping with a 2007 recommendation of the Ipperwash inquiry. That judicial probe examined the shooting death of Indigenous man Dudley George in a 1995 standoff between protesters and the OPP at the Ipperwash provincial park,. It was sharply critical of how the PC government of Mike Harris handled the occupation. Ontario Regional Chief Isadore Day, who leads the 133-member Chiefs of Ontario, pointed to the Ipperwash recommendation in a letter this month to Ford. "When it comes time to consider the place of the Ministry of Indigenous Relations and Reconciliation (MIRR) in a smaller Cabinet compared to the previous government, I urge you to continue having it under one minister," wrote Day in the letter, a copy of which was provided to CBC News. "It's been something that was successful for the last several years with the Liberal government, so why change it?" Day said Monday in a phone interview. Day said Ontario faces pressing issues, including treaty claims, so it would be problematic for the new government to put responsibility for Indigenous issues into another ministry that's focused on the province's own interests in land and natural resources. 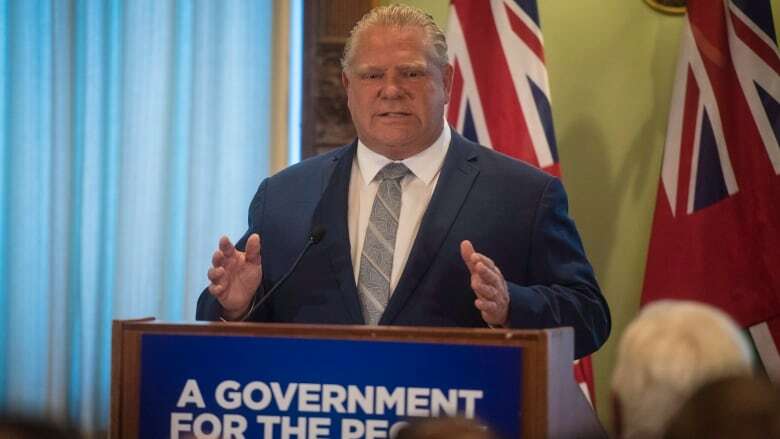 Ford was non-committal when asked last week if he will have a separate minister responsible for Indigenous issues, "We're going to discuss that moving forward over the next week or so and be able to have an answer for that," he said at Queen's Park. Former minister of aboriginal affairs Michael Bryant says designating a member of cabinet in that role helps the province meet its constitutional duty to take into account the interests of Indigenous people. "It's one thing to never have had [a ministry for Indigenous affairs], it's another thing to have had one and then to take it away." 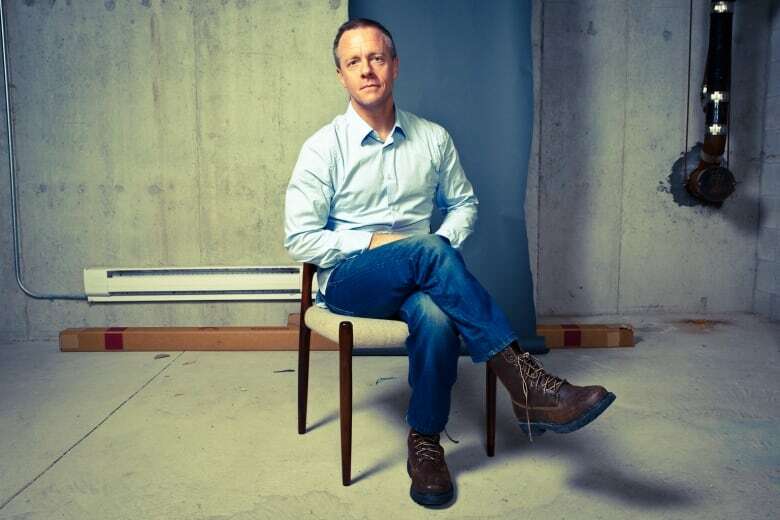 said Bryant, who is now executive director of the Canadian Civil Liberties Association. "You increase the risk of a constitutional violation if aboriginal affairs is located within a ministry where it may not be properly represented," he said in an interview Monday. 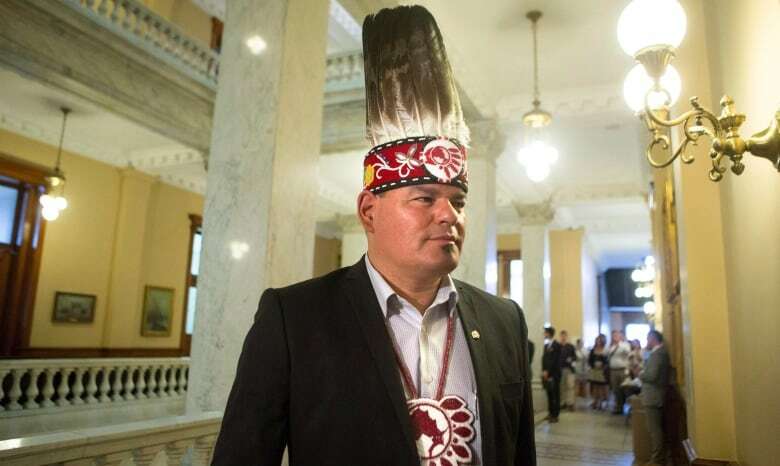 Cutting the Indigenous relations ministry would send "a very, very worrisome signal that those issues are not going to get the attention they need and deserve," NDP leader Andrea Horwath said at Queen's Park last week. "The legacy of a former Conservative government led us to having that separate attention," Horwath said, in reference to the Ipperwash inquiry. "Now is not the time to turn back the clock." Wynne made Indigenous issues a priority during her time as premier. In her mandate letters to her cabinet, she told every minister to "work together, in co-operation with our Indigenous partners, to help achieve real and measurable change for Indigenous communities." She also changed the name from the Ministry from Aboriginal Affairs to the Ministry of Indigenous Relations and Reconciliation.